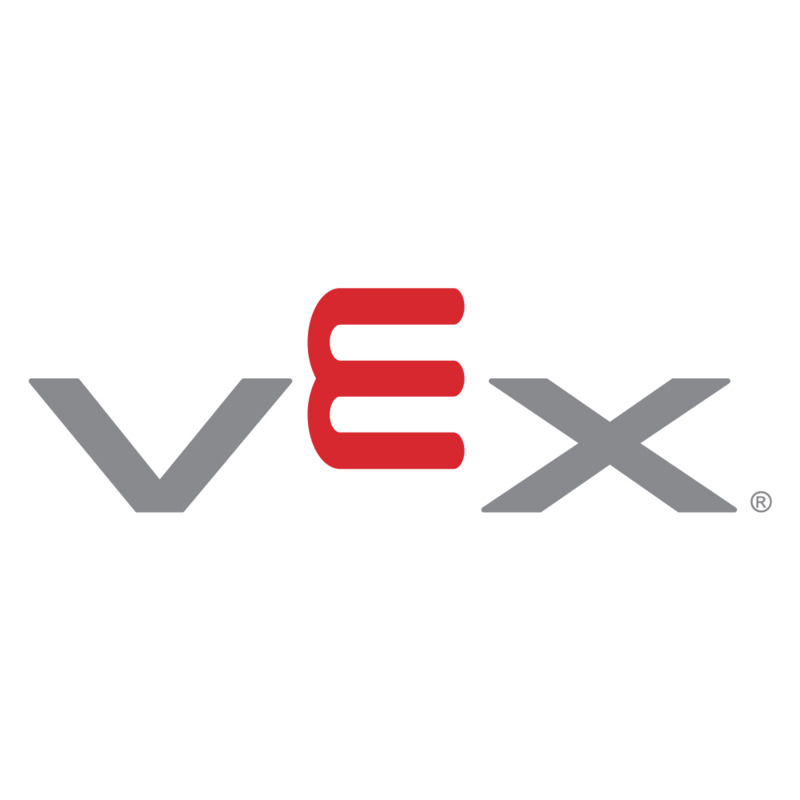 This Inventor’s Guide is provided as a tool to help you get accustomed to all the features and functionality of the VEX Robotics Design System. Included in this guide are various chapters which detail the individual subsystems involved in a basic robot. Each chapter includes a description of the components used, the concepts involved in designing and building the subsystem, and how the subsystem interacts with other subsystems.